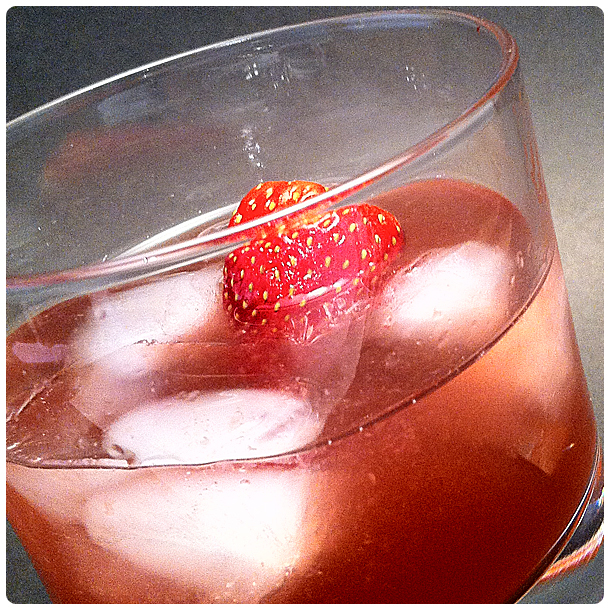 Add the strawberry liqueur, absinthe and lime juice to a cocktail shaker filled with ice. Shake vigorously and strain into an old-fashioned glass over ice. Add a splash of club soda. If you’re anything at all like the team here at Madtini Labs you were digging into the Easter treats a long time ago. Peeps, jelly beans, gummi bunnies or chocolate creme eggs, they’ve all fallen victim to the sweet tooths of our hungry intoxicologists. Here we are on Good Friday – we had alreadt posted our selection of Easter cocktails last weekend and we needed a challenge. The folks at Distillnation, a London distributor of fine spirits including absinthe tweeted “Looking for some chocolate inspired cocktails that could have some #absinthe in them … need to jazz up #Easter”. We knew we had our mission. It wasn’t long before we found the Mystic Chocolate Cocktail. We decided to add shavings of dark chocolate to the rim just because we could. Cheers and Happy Easter! Dip the rim of a cocktail glass in Baileys then turn the glass in a plate of shavings of dark chocolate. Set aside the glass in the freezer for a few minutes. Pour the absinthe into the glass, then slowly add the Baileys, then the creme de cacao and lastly the butterscotch schnapps leaving the liquids to from layers. Today, March 5th is National Absinthe Day in the U.S. Its became officially re-legalized back in 2007 after being banned in 1912. 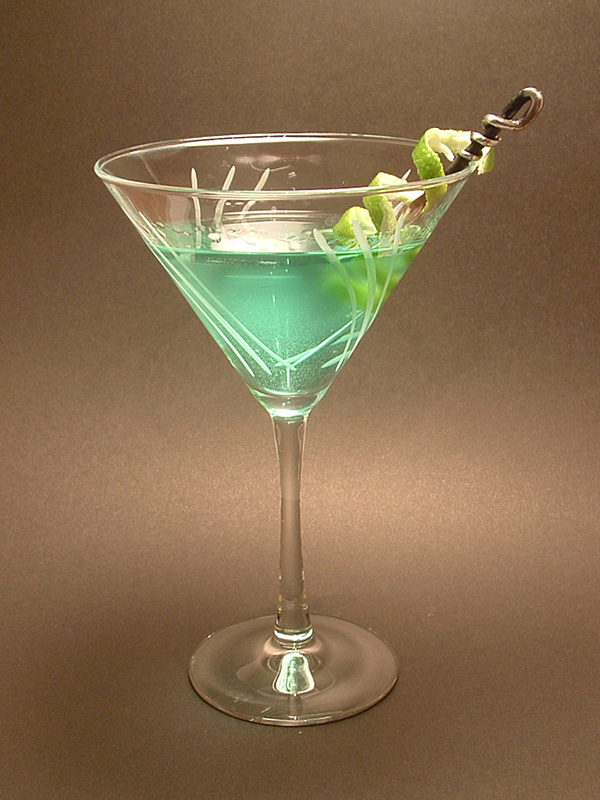 Absinthe is a much discussed and controversial spirit. It has been said to have contained hallucinogenic properties that have affected the creativity of such well known artists as Vincent Van Gogh, Henri de Toulouse-Lautrec and Oscar Wilde amongst others. 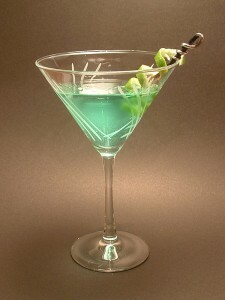 There’s a great summary of the history of Absinthe posted over at DrinkGal.com. 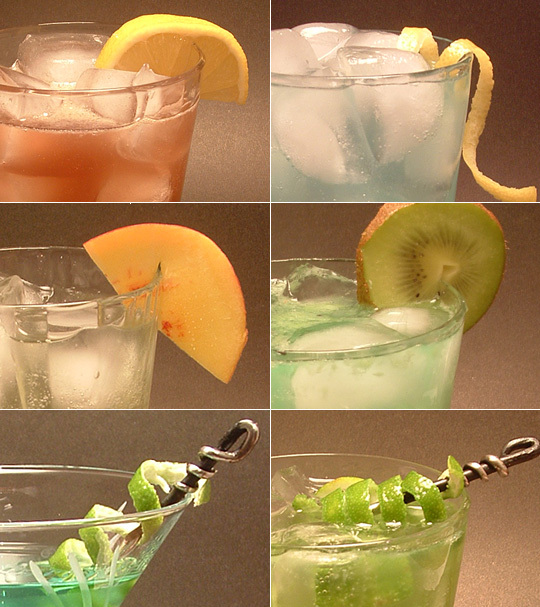 Here are 6 of our favorites Absinthe drinks, much thanks to Lucid Absinthe for posting these delicious recipes. You can find even more on their website. 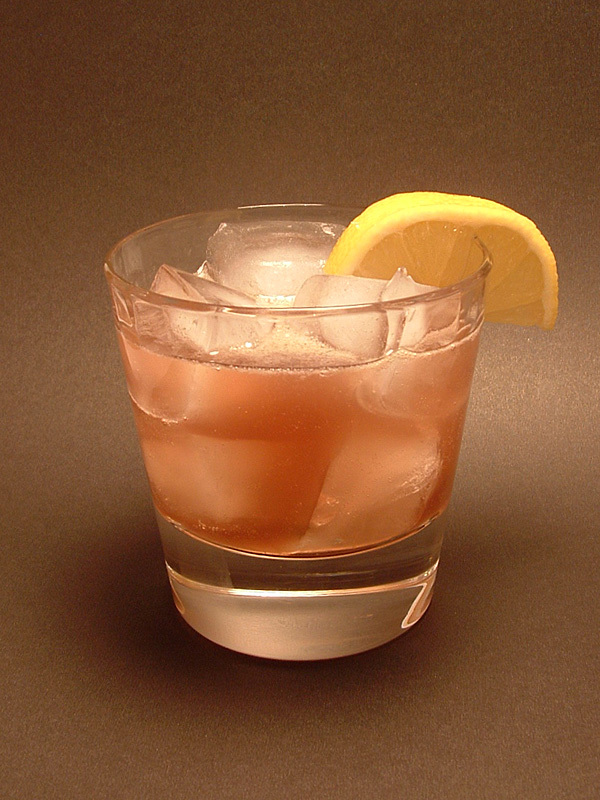 Combine absinthe, raspberry liqueur, sweet & sour mix in a cocktail shaker with 3-4 ice cubes. Shake vigorously for a few seconds, then strain into a tall glass filled with ice. Garnish with a lemon wedge. Fill a glass with ice. 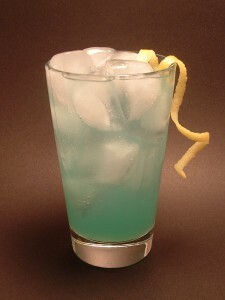 Add absinthe, Hpnotiq, sour mix and lemon-lime soda. Garnish with a lemon wedge. 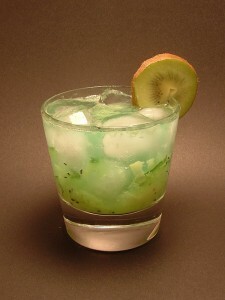 Muddle the cucumber, kiwi and simple syrup in the bottom of a rocks glass. Add ice, then absinthe and top with club soda. Combine absinthe and peach schnapps in a cocktail shaker with ice. Shake vigorously, then strain into a highball glass full of ice. Add peach wedges as garnish. Combine ice, absinthe and vodka in a cocktail shaker. 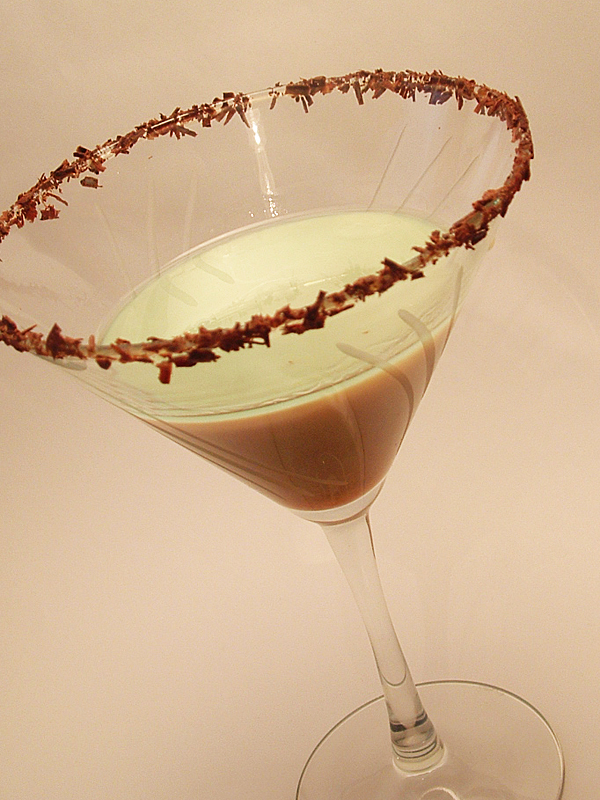 Shake vigorously then strain into a chilled martini glass. Garnish with a twist of lime. Muddle the lime wedges in the bottom of a rock glass. 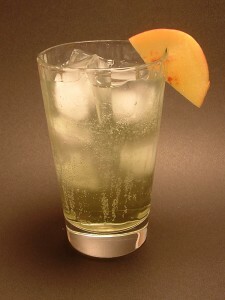 Add ice, then absinthe, melon liqueur and a splash of ginger ale on top. 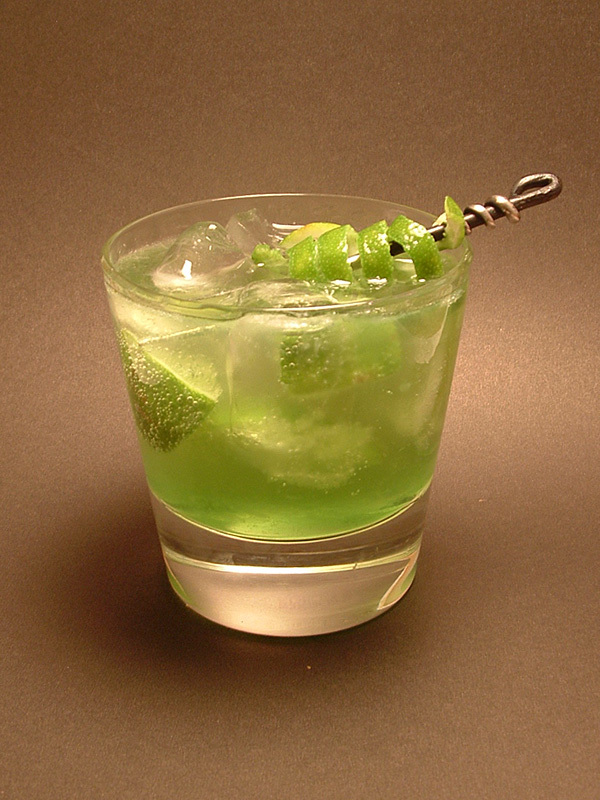 Garnish with a spiral of lime.